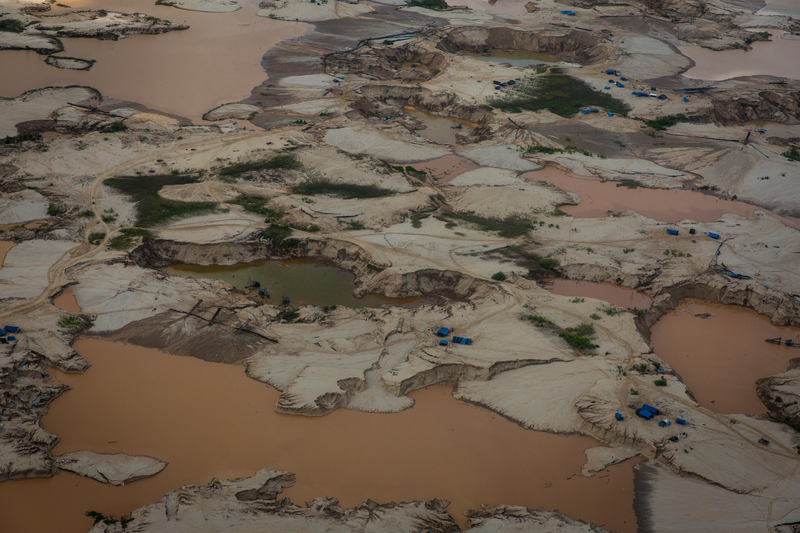 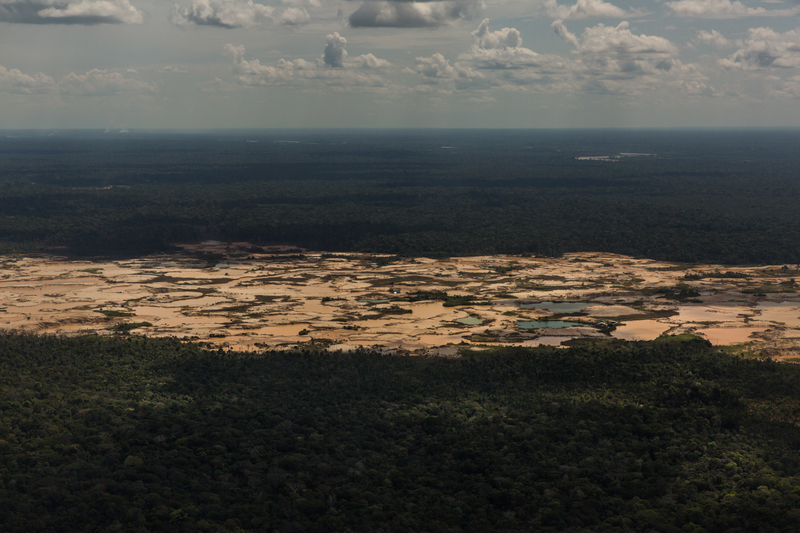 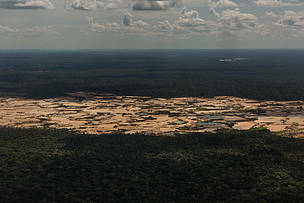 Alongside the all-too-visible deforestation, the Amazon is facing an invisible but increasing threat from mercury pollution according to a new WWF report released today at the 2nd Conference of the Parties to the Minamata Convention on Mercury in Geneva, Switzerland. 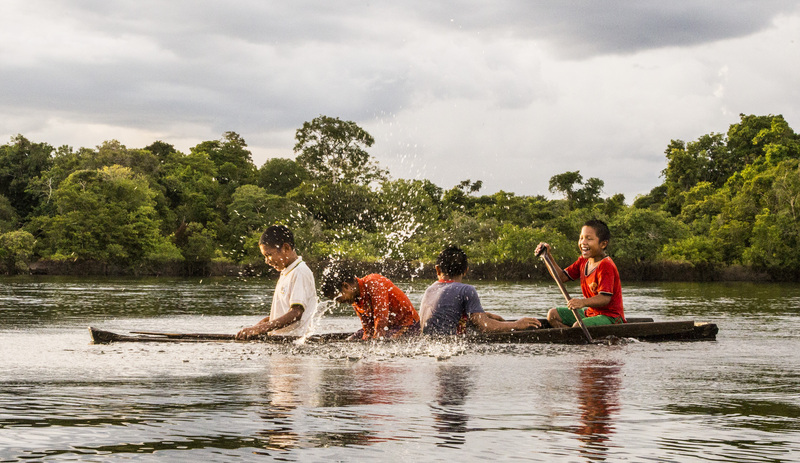 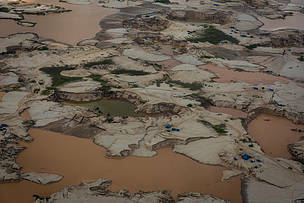 Healthy Rivers, Healthy People highlights the dangers mercury pollution poses across the Amazon and calls for urgent action to reduce the use of mercury in small-scale gold mining to protect the world’s largest river system and the people and species that depend on it. 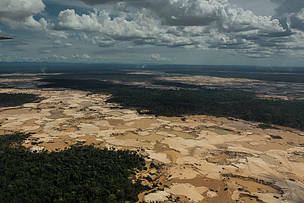 According to the report, mercury, classified as “one of the top ten chemicals of major public health concern” by the World Health Organization (WHO), is estimated to have negatively affected the health of over 1.5 million people in the region already, while threatening the health and livelihoods of millions more through air and water pollution and plant and animal contamination. 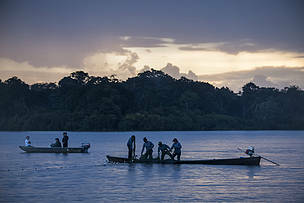 Around the world, freshwater species populations have suffered the greatest decline since 1970 according to WWF’s recent Living Planet Report – a catastrophic 83 per cent fall on average. 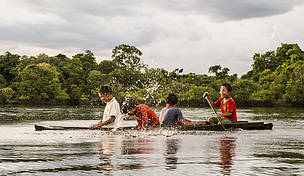 The findings of Healthy Rivers, Healthy People indicate that this trend is unlikely to be reversed in the Amazon unless mercury pollution is tackled. 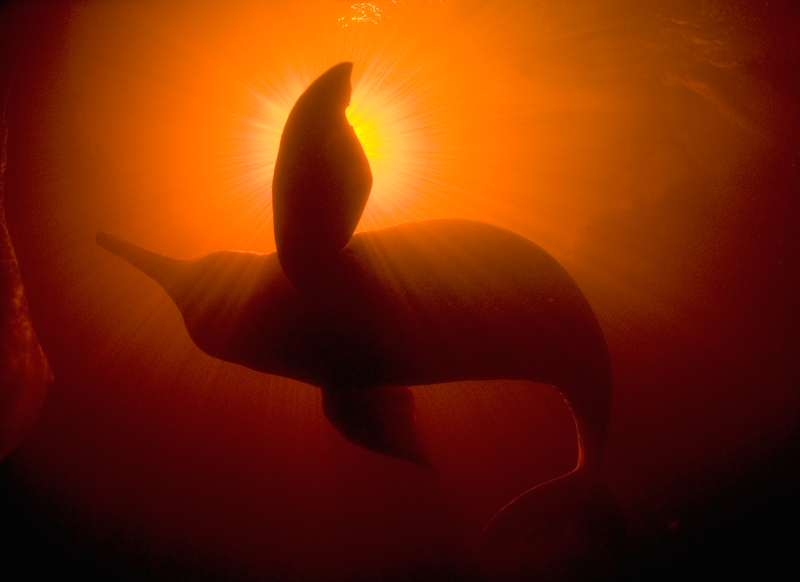 One study cited in the report found that 81 per cent of carnivorous fish had detectable levels of mercury, while another showed that 26 per cent of river dolphins had mercury levels above the recommended World Health Organization level for people. 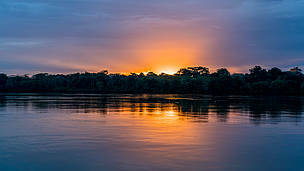 “Ratification of the Minimata Convention was a first step but now the Amazon countries need to put in place the right investment, regulatory framework and enforcement to tackle mercury pollution and protect Amazon's unique biodiversity and local populations,” said Surkin. 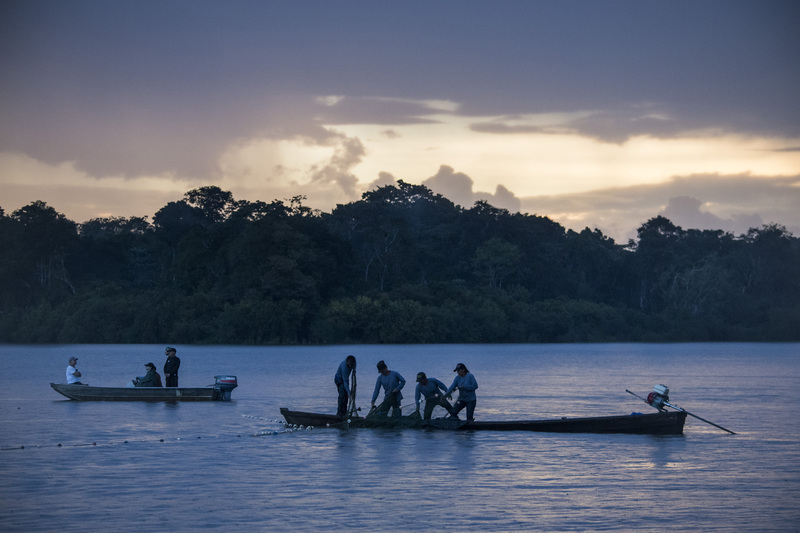 “As countries meet this week in Geneva and also at the UN Biodiversity Conference in Egypt, we have a chance to set an example for how we can take collective and decisive action to protect rivers and ecosystems for people and wildlife." "Together, we can create safe, sustainable livelihoods for the Amazon’s small-scale gold miners and ensure that the region’s freshwater resources remain a source of life for people and nature," added Surkin.